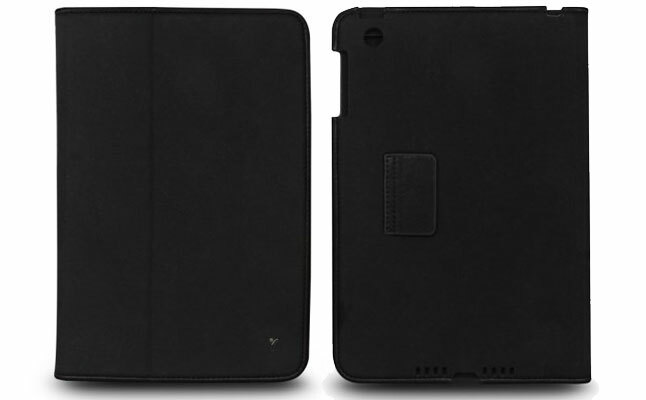 JouJou from The Joy Factory is a simple, yet functional folio tablet case designed to fit the Apple iPad Mini. 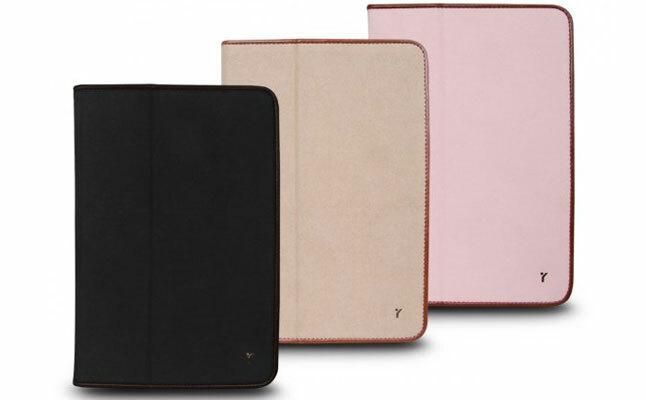 Made with ultra-soft microfiber inside and out, the case will safeguard the tablet from bumps, bruises and scratches. 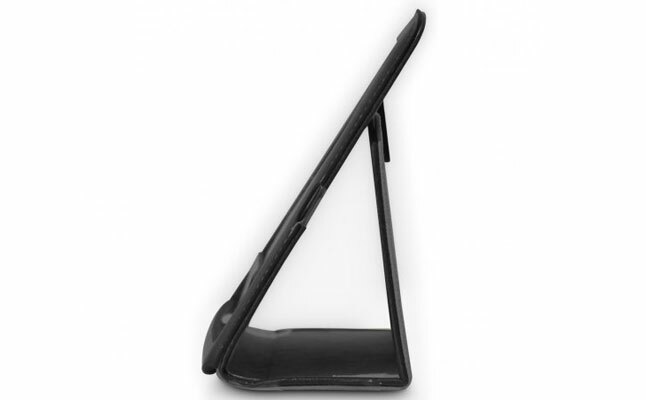 The exterior synthetic leather trim was added to enhance looks and protective capabilities. 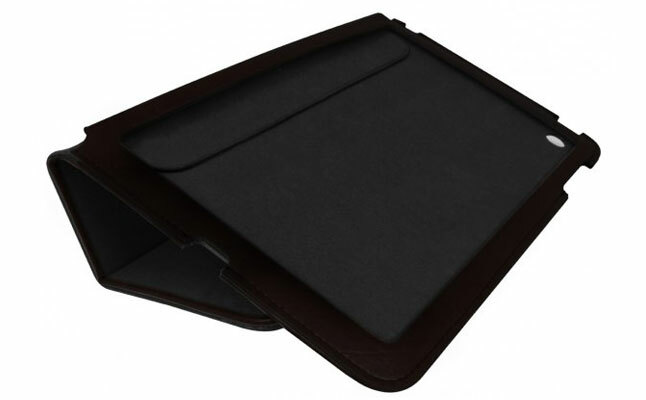 The tablet is located within a special pouch inside the Apple iPad Mini case, which prevents accidental slip outs and keeps the access to all ports and buttons completely unobscured. 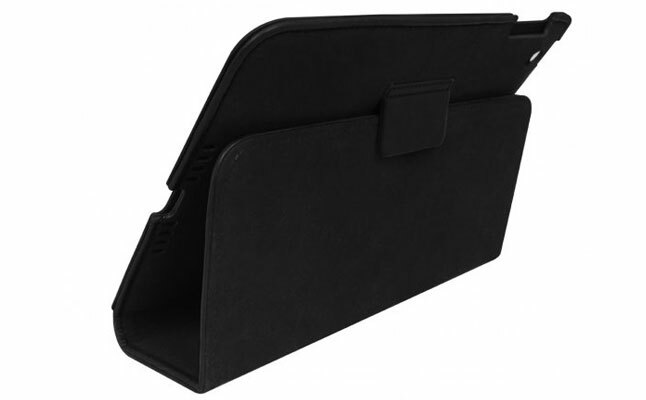 The cover of The Joy Factory JouJou features built-in grooves, which help the case to transform into a tablet stand with several viewing angles. The new case is available in bronze, black, and rose pink colors, making it equally suitable for women and men. The Joy Factory accents its concern for the environment and uses only 100% recyclable materials in its packaging of cases. The price for this case is $39.95.